Powerful. Portable. Easy to use. Ready for any deployment scenario. Command the WiFi landscape and direct attacks from a live recon dashboard, passively monitoring all devices in the vicinity. Limit the audit to specified clients and access points within the scope of engagement and ensure zero collateral damage. Acquire clients with a comprehensive suite of WiFi man-in-the-middle tools specializing in targeted asset collection. 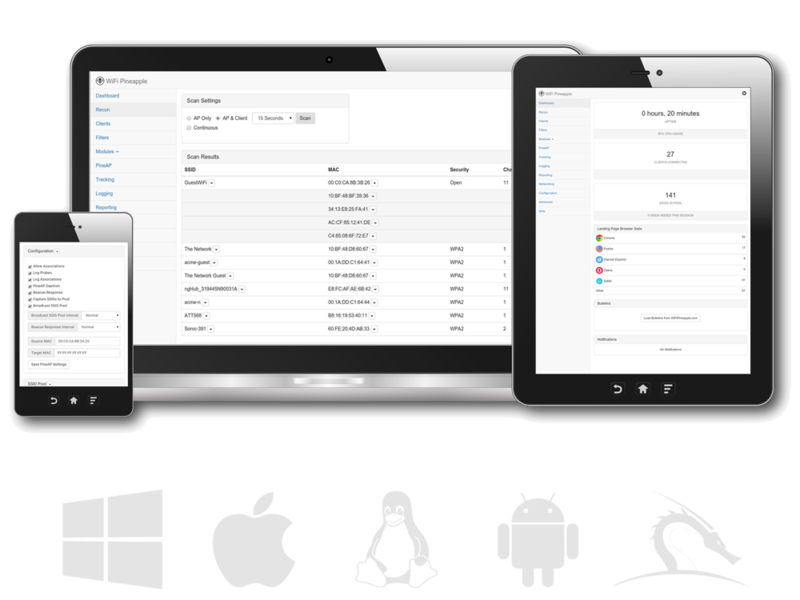 Record and analyze logs, generate emailed reports at set intervals, and identify vulnerable devices in your organization. 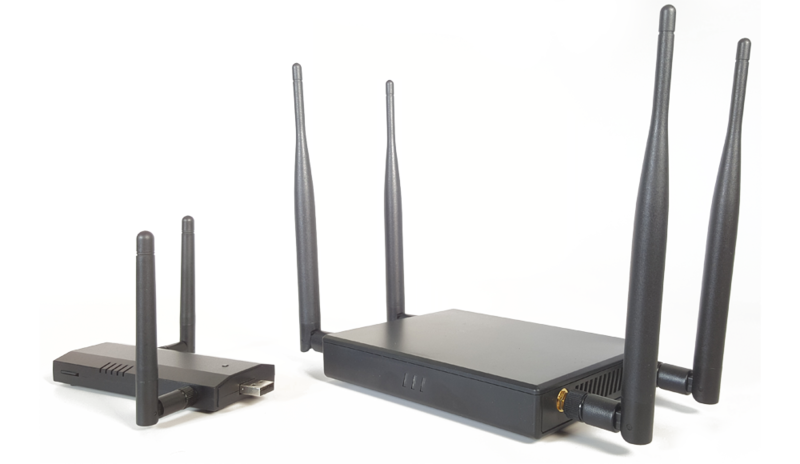 The WiFi Pineapple® NANO and TETRA are the 6th generation auditing platforms from Hak5. Thoughtfully developed for mobile and persistent deployments, they build on over 8 years of WiFi penetration testing expertise. 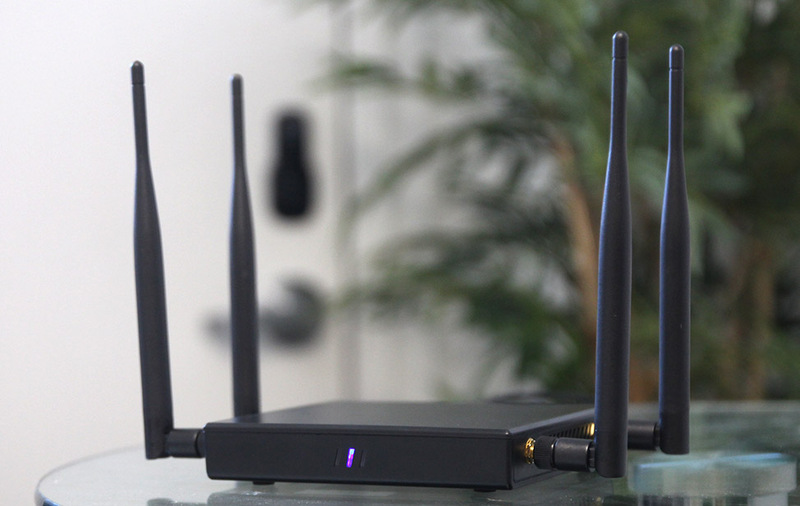 At the core of the WiFi Pineapple is PineAP, an advanced suite of wireless penetration testing tools for reconnaissance, man-in-the-middle, tracking, logging and reporting. Utilizing our unique hardware design, PineAP is the most effective rogue access point suite available. Simplicity is key to any successful audit, which is why management of the WiFi Pineapple is conducted from an intuitive web interface. Built on modern standards for speed and responsiveness, the beautiful web interface puts the penetration tester in control from any device. With an emphasis on usability and workflow, detailed information on the WiFi landscape is available at a glance. Advanced attacks are always clicks away with intelligent context menus from clients to access points. As a platform, the WiFi Pineapple is home to numerous community developed modules which add features and extend functionality. Modules install free directly from the web interface in seconds. Developing modules is made straightforward with an API friendly to coders at any experience level. Built to take full advantage of the PineAP suite, the WiFi Pineapple provides the tester with the best auditing experience. 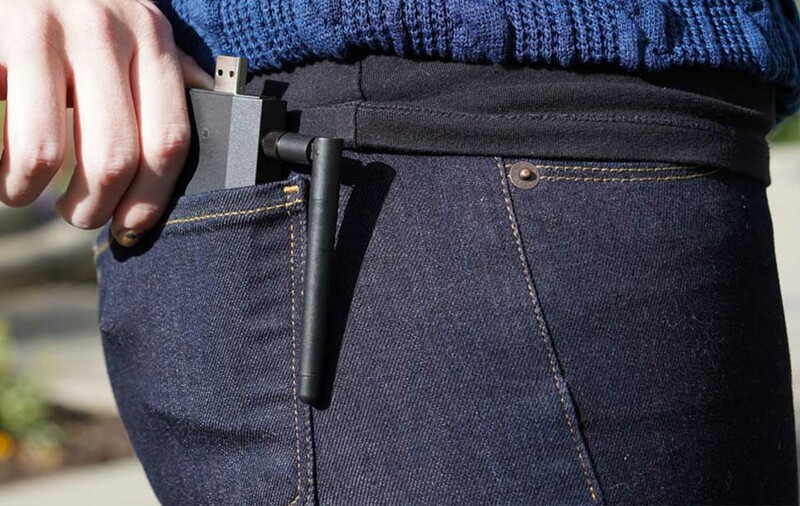 Whether you're in need of a discrete go-everywhere solution or a high power dual-band workhorse, the 6th generation WiFi Pineapples have you covered. The amplified, dual-band (2.4/5 GHz) powerhouse. Getting started with the WiFi Pineapple couldn't be easier. It only takes a web browser and an Internet connection. 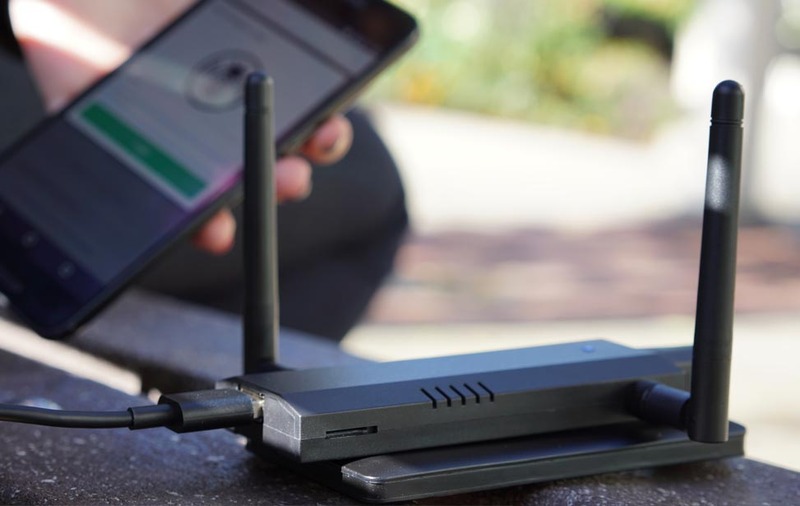 For mobile convenience, most devices can use the complimentary Android WiFi Pineapple Connector app for setup and Internet tethering. In no time you'll be scanning the WiFi landscape, precision targeting your access points and devices of choice, capturing clients and implementing advanced man-in-the-middle attacks - all while passively logging and generating reports of vulnerable devices. See how the WiFi Pineapple can integrate with your penetration testing workflow. The WiFi Pineapple is more than great hardware and software, it's also home to a helpful community of creative penetration testers and IT professionals. Throughout this site you'll find supportive forums, wiki articles, modules and videos. Accredited educational institutions, government, military and non-profit hackerspaces are welcome to request a quote. Looking for hands on training in the San Francisco bay area, your hackerspace, or an on-site visit to your facility? See Pentest with Hak5 and learn directly from the developers. Hak5 LLC focuses on developing accessible and expandable auditing tools with incredible value. 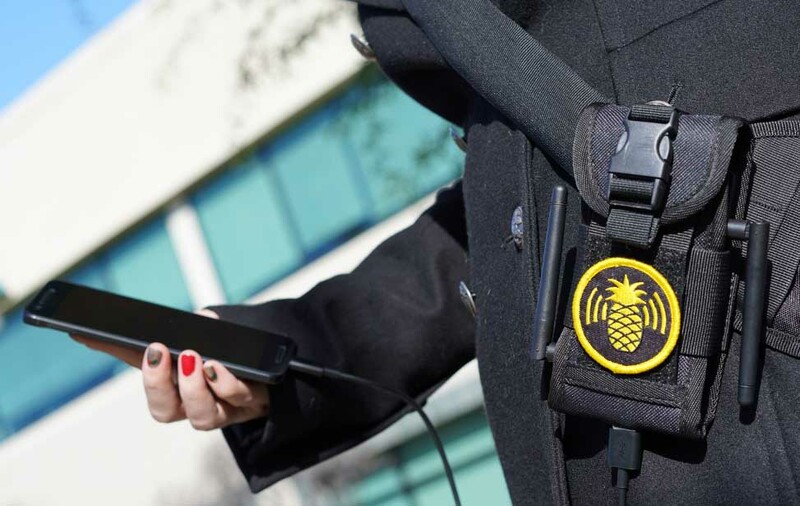 Since 2008 the WiFi Pineapple has served penetration testers, government and law enforcement as a versatile wireless testing platform for any deployment scenario.